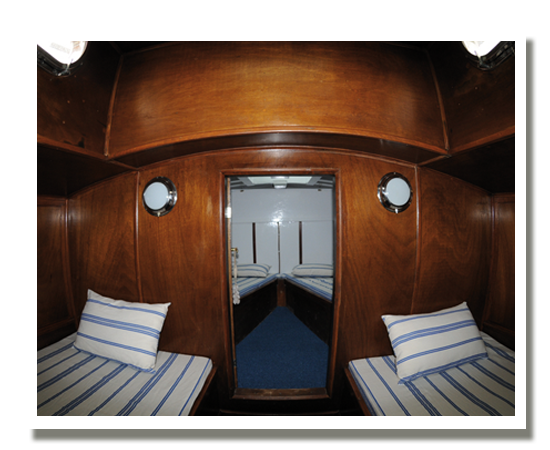 Treat yourself to a unique experience aboard a traditional wooden boat and feel the magic of the past. 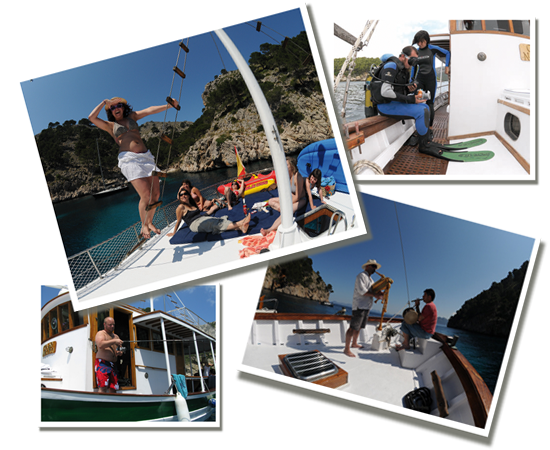 Full day excursion: This 7-hour excursion makes it possible in the crystal clear waters of the Bay of Pollensa and Alcudia to navigate and visit the most spectacular places of the north coast. 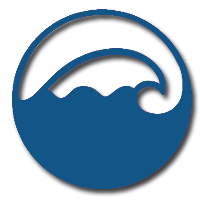 4 Hour trip so you get to know the most beautiful bays and coves along the northern coast. 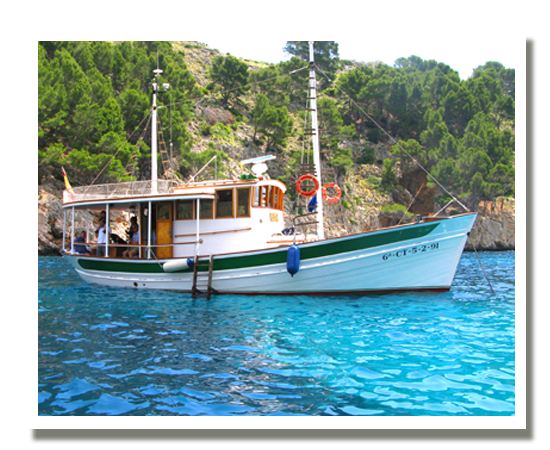 We navigate through the clear waters of the Bay of Pollensa and Alcudia. Enjoy a special boat trip at sunset, where you can see the silhouette of Mallorca and the lights of the villages and ports of the island. Duration: 4 hours. To navigate in Mallorca during sunset is a magical experience. Enjoy this boat trip at sunset with a glass of cava and a delicious dinner with typical products. Duration 4 hours, only for adults. On all our excursions you can also do kayaking, snorkeling, paddle surfing and even fishing! The necessary equipment is provided. Or if you prefer to chill out and soak up the sun, you can visit our sundecks. 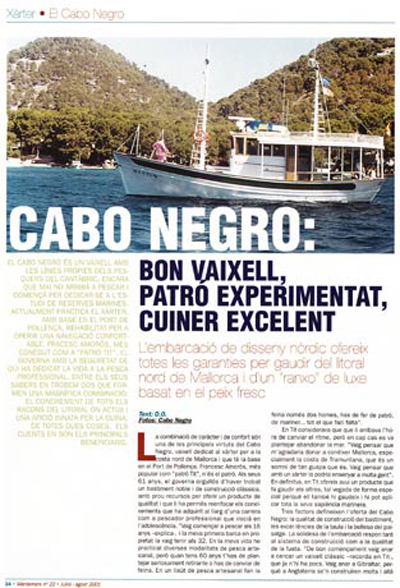 A delicious Mallorcan menu is waiting for you on board, and on the VIP Sunset trip even a delicious dinner with typical dishes. 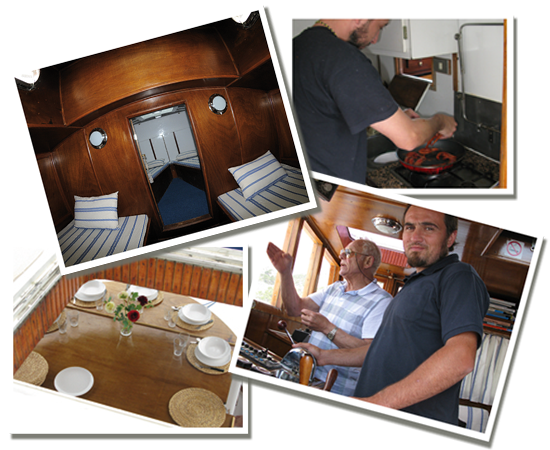 Be prepared to spend an extraordinary day on the boat with family or friends.